Are you ready to see The Lyndon Technique: The 15 Guideline Map to Booking applied? 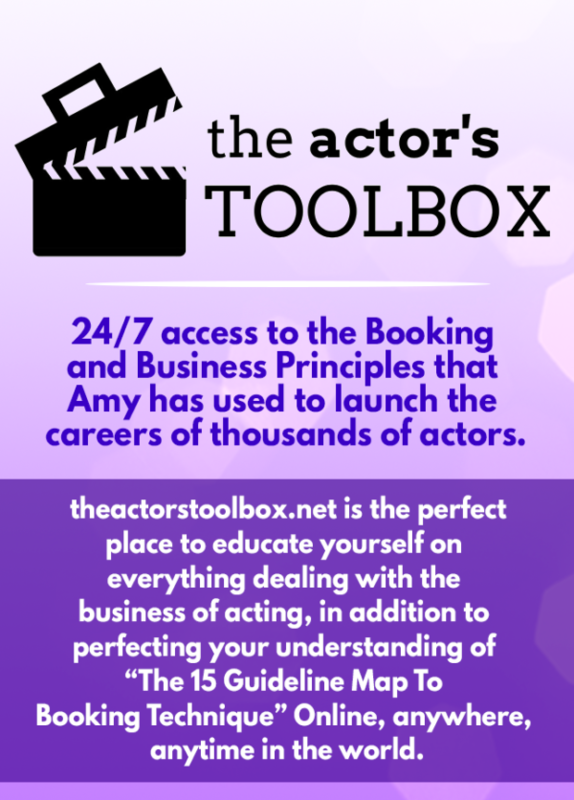 Time to GET UP ON YOUR FEET and show you know how to break down a scene from the perspective of the writer, that you understand technique and can execute the vision of the character to book the job. Limited to just 30 students. Put the technique you learned in the lecture to the test… can you book the job on the first take? 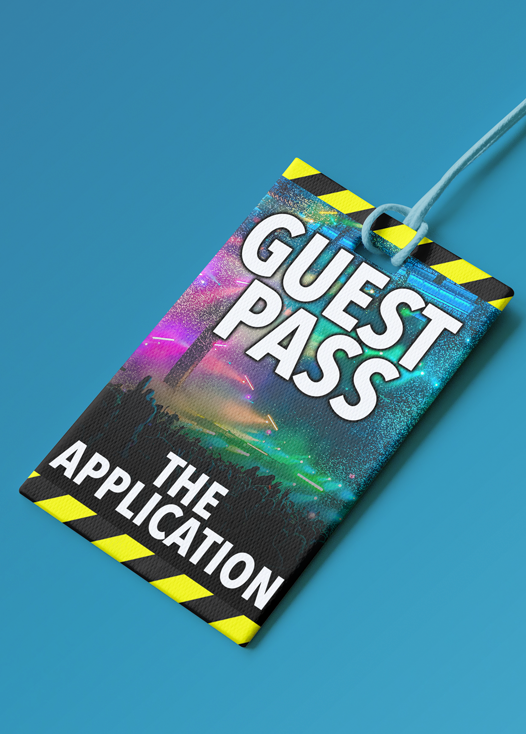 The Application is a 3 Hour Private Master Class that takes a deep dive into the Technique. The scenes are handed out at the end of THE LECTURE and each student prepares their scene as if it were a real audition using THE 15 GUIDELINE MAP TO BOOKING TECHNIQUE. 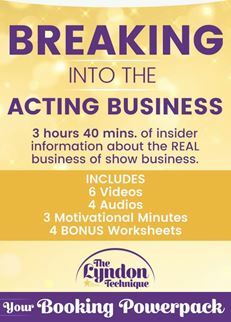 Just to be clear: This is NOT an acting class. This is a BOOKING class. THE GOAL IS TO BOOK THE JOB ON THE FIRST TAKE. 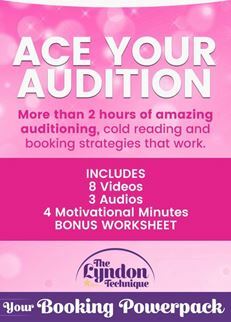 Since the class is designed to mimic a real audition, the students DO NOT rehearse with their scene partner. It’s like a screen test. Feedback will be based solely on the Technique. 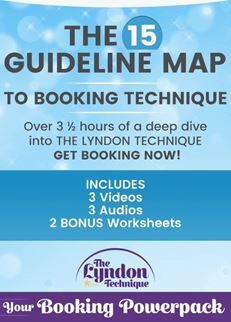 Are you ready to see The Lyndon Technique: The 15 Guideline Map to Booking applied? Time to GET UP ON YOUR FEET and show you know how to break down a scene from the perspective of the writer, that you understand technique and can execute the vision of the character to book the job. Limited to just 30 students. 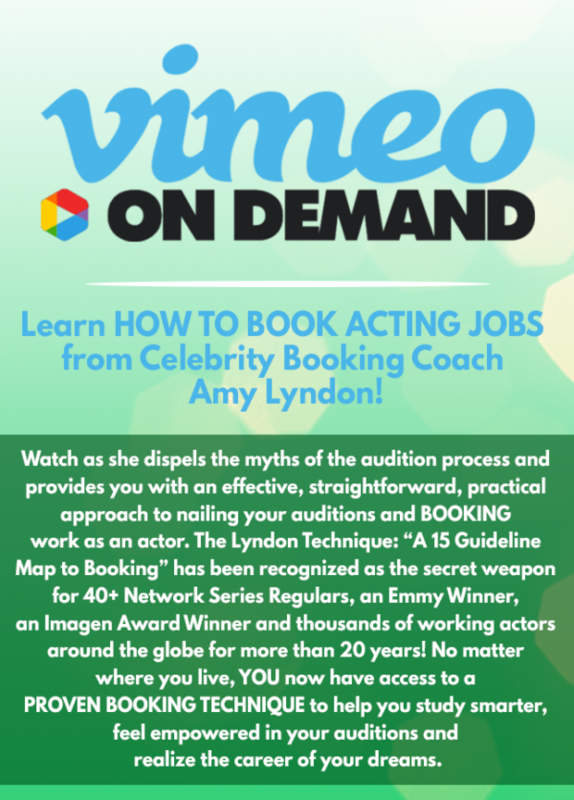 Put the technique you learned in the lecture to the test… can you book the job on the first take?